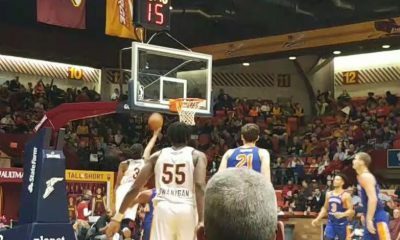 The Canton Charge are off to a slow start this year. 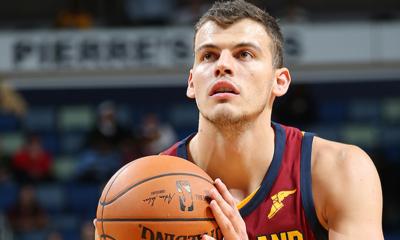 Through their first four games of the season, they’re carrying an 0-and-4 record and looking for improvement. Last Friday, the Charge were defeated by the Grand Rapids Drive (127-121) in a double-overtime thriller inside Canton Memorial Civic Center. Kent State product, Chris Evans, led all Canton scorers on Friday, en route to 32 points, seven rebounds, and two steals in 41 minutes. 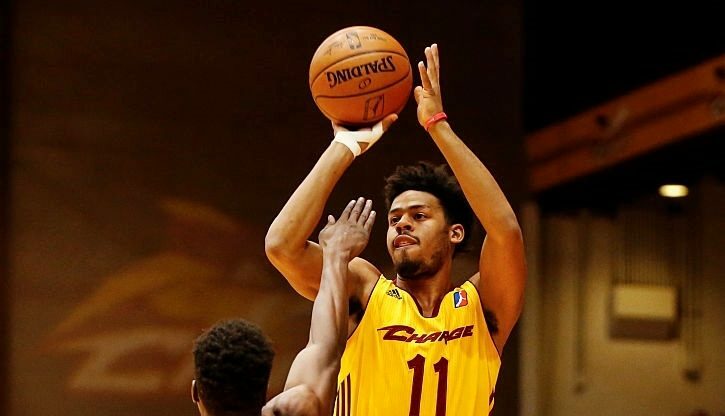 Reigning NBA D-League Rookie of the year, Quinn Cook, recorded an impressive triple-double (15 points, 12 rebounds, and 12 assists in 46 minutes). Mike Dunigan turned in a solid double-double performance, tallying 22 points and 12 rebounds in his 33 minutes of playing time. 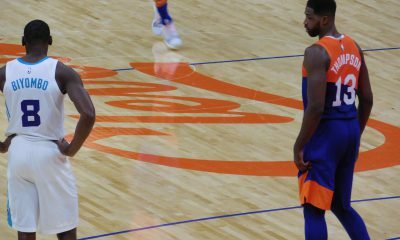 On Sunday evening, the Charge were in New York for a matchup against the Westchester Knicks (New York affiliate) inside The Westchester County Center. Despite a tight battle in the early stages of the game, Westchester managed to pull away down the stretch, defeating the Charge 103-96. Two Canton players broke the 30 point threshold in Sunday’s loss. In 39 minutes of playing time, Cook led the Charge with 31 points (10-of-19 from the field, 15 in third quarter). Evans turned in 31 points (6-of-9 from beyond the arc), seven rebounds, and two blocks in 44 minutes. Canton will look to get back into the win column on Wednesday, as they face the Long Island Nets (Brooklyn Nets affiliate) in a matinee game inside the Barclays Center at 1:30 pm ET. 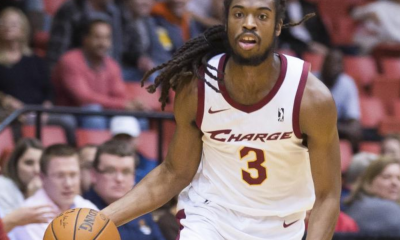 On Friday, November 25th, the Charge return to Canton Memorial Civic Center for a matchup against the Iowa Energy (Memphis Grizzlies) at 7:00 pm EST.